Ventac has extensive experience in the treatment of Agricultural Equipment and Machinery, including cabin and component solutions. Through an effective Vehicle Acoustic Test Program, we can identify the key noise sources, trace and track noise paths and treat the key problem areas within the machine with tuned-composite solutions that are custom manufactured for the customer. We also work in partnership with our customers to develop innovative new solutions and assembly ready kits to their exact specifications. Ventac acoustic material solutions are designed with consideration to their operating environments and include thermal and fluid resistance qualities, that also deliver exceptional acoustic performance. At Ventac, we co-engineer our solutions with the client to ensure they are receiving market-driven innovative solutions that put their needs first. Ventac are experts in the field of acoustic reduction and thermal insulation. Our solutions are developed from scratch as a bespoke solution for each of our clients. Beginning with an acoustic assessment of the vehicle, using our advanced acoustic testing processes we can identify the key noise sources and paths within the vehicle and use this information to fine-tune a material composite solution designed to specifically target these noise problems. Our process guarantees to reduce the noise levels within our customer’s vehicles and our solutions are designed in line with the needs and demands of both our customers and their industries in mind. 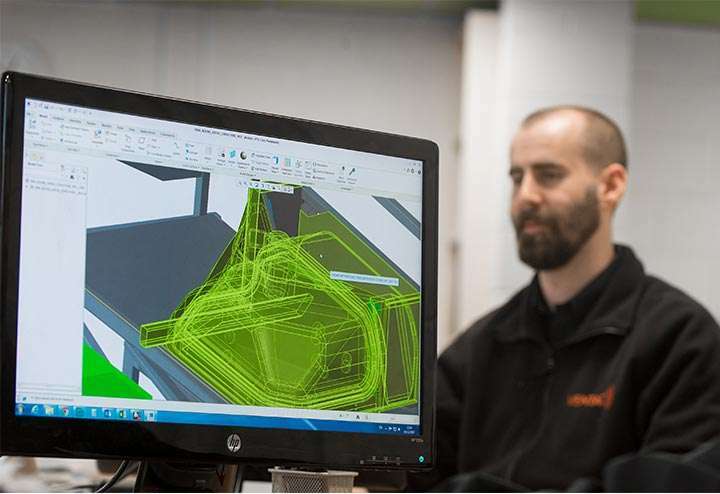 We offer both on and off-site acoustic assessments and provide comprehensive technical knowledge to guarantee our solutions fit all our customer’s requirements. Find out more about our Vehicle Acoustic Test Programs. High noise levels around the Operator Ear Level (OEL) is one of the major causes of fatigue to the vehicle operator, which has a negative effect on their safety and comfort. 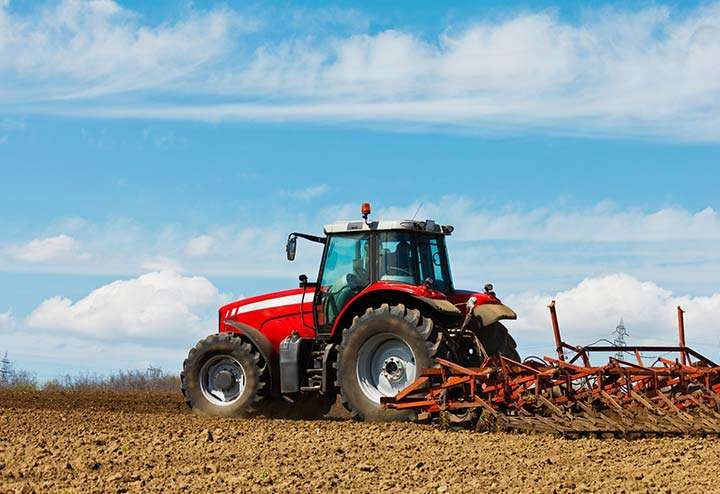 With an increase in competition among tractor manufacturers and strict legislative requirements, there is a strong demand for vehicle noise control. At Ventac, our processes focus on identifying and controlling the key noise sources that affect the overall performance of the machinery to help our customer’s delivery the most competitive and comfortable vehicle, while also ensuring compliance with noise legislation. Due to the demanding working environment of Agricultural Vehicles, Ventac ensures that the materials used in our solutions are durable enough to withstand their applications. Including acoustic effectiveness, our solutions also meet requirements to withstand temperature, flammability, oil and fluid resistance, aesthetics and low-weight demands. Because we co-engineer our solutions from start to finish with our customers we can guarantee their effectiveness and design our products to include additional benefits such as easy installation and noise reduction kits that are assembly ready and always delivered on-time. It is key to ensure that the cab floor is sufficiently insulated as the wide flat area is prone to structural resonance. Cabs can be mounted on or fitted with Ventac rubber isolation mats and acoustic trims that are durable and aesthetically pleasing while also reducing interior sound levels. The glass enclosure of the vehicle cab can amplify noise due to reverberation. This can be intensified within the normal frequency of the cab. Additional noise sources such as vehicle acceleration and vibration can have a negative effects on comfort and the operators health and safety. Ventac’s tuned composite materials and product solutions are designed to address key noise issues in vehicle cabs, particularly at the speech frequency which is key for communication, comfort and concentration. 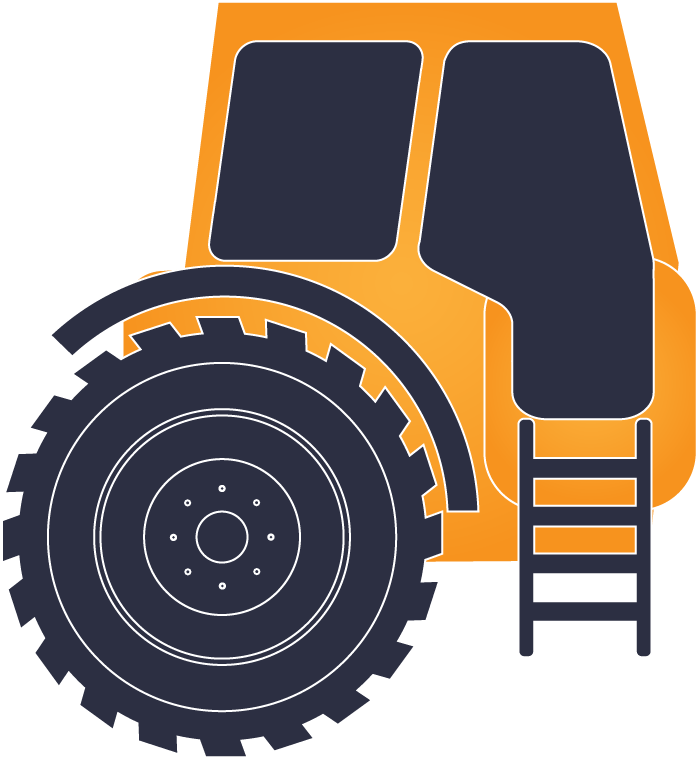 Tractor manufacturers must comply with existing standard requirements to place their machines on the market. Ventac sound absorption liners can mitigate reverberant noise, particularly at the speech frequency range, while also considering the interior aesthetics. A key route for noise through the tractor and can be difficult to treat due to the multiple of noise sources running through this area. Ventac’s Vehicle Test Program can determine the exact noise sources passing through the vehicle to design and engineer a effective treatment for these noise sources. Ventac firewall liner has high noise insulation properties and heat resistance, which is needed to withstand the hear from the nearby exhaust system. The engine bay is considered a ‘hotspot’ for noise, sound pressure and structure-borne vibrations that are passed into the passenger cab and the external environment. Ventac sound absorbers perform well at the frequencies generated by diesel engines and solutions are treated to ensure they are tough enough to endure harsh environments. Our noise source identification techniques are carried out to assess both airborne and structure-borne noise that contribute to both the noise experienced by the operator and the noise emitted by the vehicle to the surrounding environment, which can have an equally negative effect on the operator and bystanders. Key noise sources within the vehicle can include the engine bay, cooling fans, exhausts, air-intake and hydraulics, which contribute to the overall noise levels of the vehicle and have a considerable impact the overall comfort and competitiveness of the vehicle. Our advance noise testing processes include acoustic technologies such as acoustic cameras that support the visualisation of sound to our customers and can pinpoint the exact noise source within the vehicle. In designing a solution to address these key problem areas, Ventac can deliver an overall vehicle noise reduction and a better experience for the end-user. Ventac completes an Acoustic Test Program with each of their customers, which supports the quick and simple identification of noise source problems and tailor-made product solutions. This approach helps us to understand how to identify the most productive and efficient solutions that will contribute to the overall noise reduction of the vehicle, to offer an innovative approach towards noise control. The Vehicle Acoustic Test Program supports the tight project timelines of our customers while also providing a deep understanding of their key problems. We offer acoustic consultancy and customer support throughout the entire test process to help our clients understand their vehicle noise applications in order to demonstrate the effectiveness of our solutions. Backed by precision test equipment and extensive technical experience, our Acoustic Engineers guarantee to reduce the noise reduction of your vehicle. 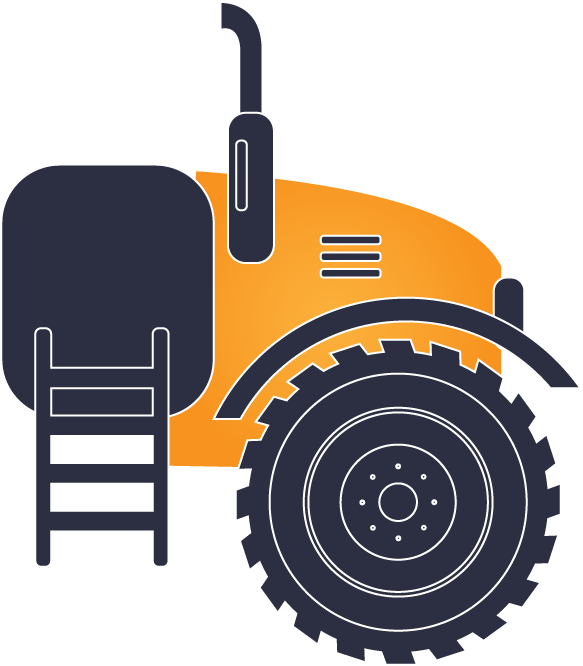 Ventac has extensive experience working with agricultural tractor manufacturers and their noise control treatments. In order to provide effective acoustic solutions, we have been mapping the market from an end user (the farmer), across distribution networks, machinery OEMs, cabin and component manufacturers to fully understand the demands of the market. Accordingly, we can provide the most effective solution to each of our customers. We treat our client’s vehicles with tailored materials to target areas such as the fire-wall, cab floor, wheel arches or headliners. We always analyse each machine acoustically to design a solution that fits the exacts needs of the application. 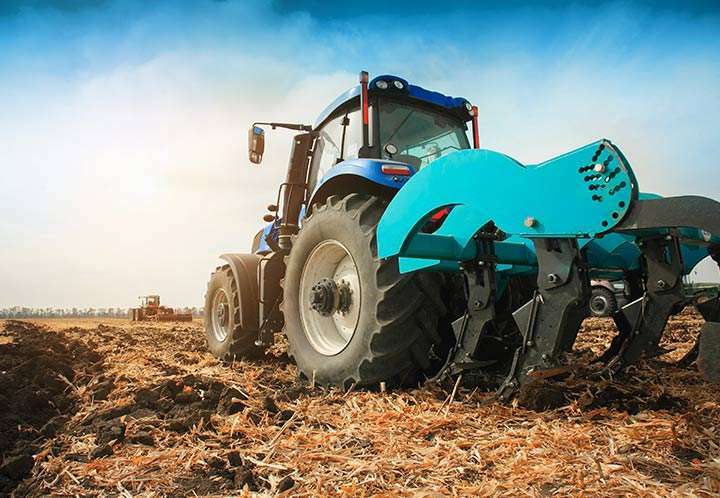 We understand that agricultural machines often operate in harsh conditions and therefore ensure that our solutions are made to withstand durability tests while providing the best acoustic performance. Ventac can offer consultancy advice on best design as part of the Vehicle Acoustic Test Program to aid our client’s in understanding the sound pathways throughout the machinery. Such analysis is conducted with the use of our Acoustic Technologies for the visualization and hearing of sound. I consent to receiving one on one email communication from Ventac in relation to my specific enquiry. I consent to receiving one on one newsletter email communication from Ventac. 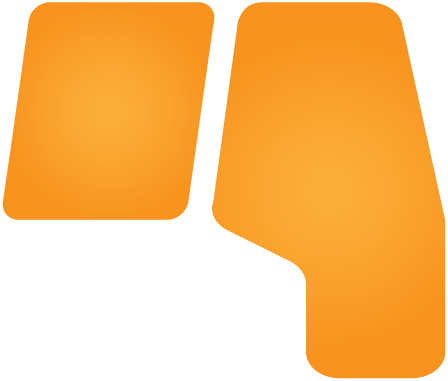 Ventac collect company info. to ensure we send you the correct information that is relevant to your industry. Ventac will use the information you provide on this form to be in touch with you and to provide updates and marketing. Please let us know all the ways you would like to hear from us. You can change your mind at any time by clicking the unsubscribe link in the footer of any email you receive from us, or by contacting us at info@ventac.com. We will treat your information with respect. For more information about our privacy practices please visit our website. By clicking, you agree that we may process your information in accordance with these terms. We use Mailchimp as our marketing automation platform. By clicking below to submit this form, you acknowledge that the information you provide will be processed by the third party.